Snowden are delighted to bring to market Utopia skincare, a refined skincare range designed to simplify caring for your skin. Developed by scientists, using cutting edge Adaptive skincare technology, the Utopia range is designed to adapt to your individual skin needs and requirements. The Utopia range consists of 6 key products been formulated for mature skin to resolve specific skin issues such as age spots, rebalancing the skin’s barrier function and restoring hydration levels. Powered by Derma Complex, Utopia’s cutting-edge products are designed to revive, restore and protect skin by adapting to the requirements of your skin and preventing environmental aggressors prematurely ageing the skin. 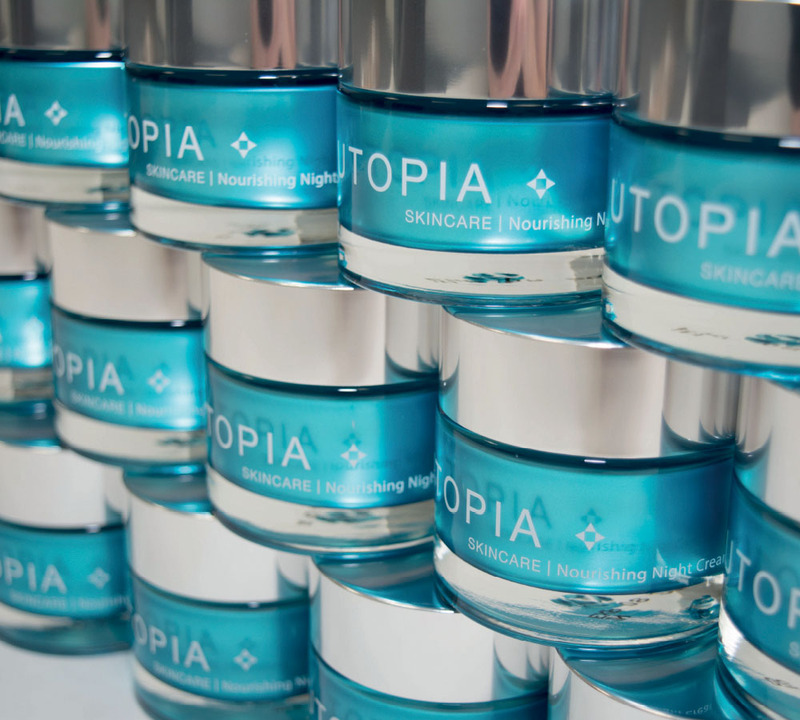 By using Adaptive Skincare Technology, Utopia can adjust to your skin's needs efficiently with ease.